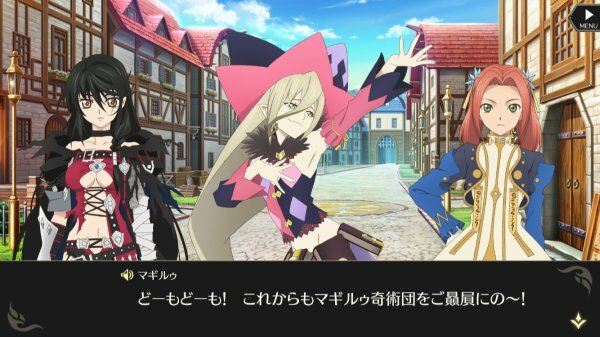 Smartphone RPG due out worldwide in 2019. 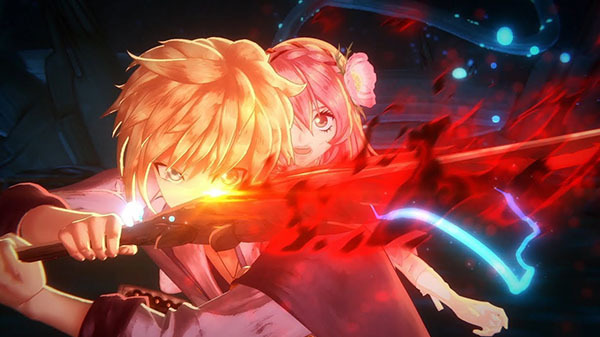 Bandai Namco has released the full concept movie for Tales of Crestoria, as well as detailed the game’s systems and announced that several characters from the Tales of series will appear. 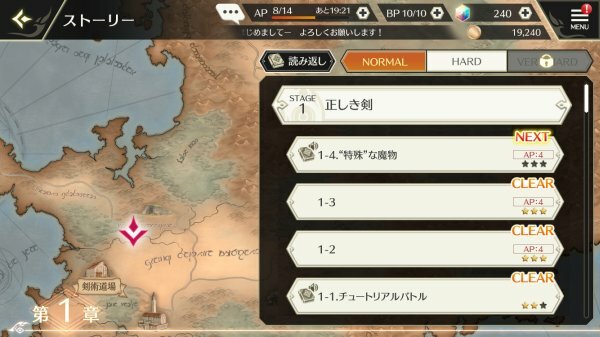 The home screen is where you can check things like quests and party stats. It features various buttons to move between screens to begin your adventure. You can arrange your favorite characters and tap them to hear their voices. 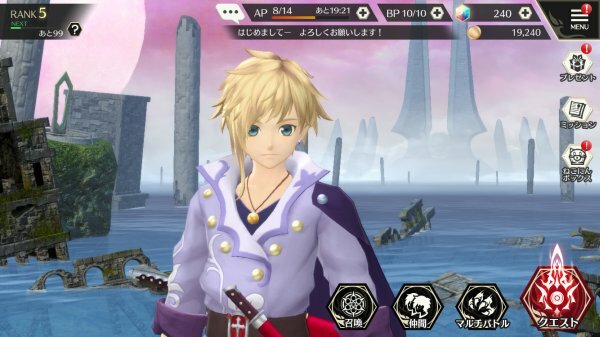 In the main story, the unique world of Tales of Crestoria will unfold. 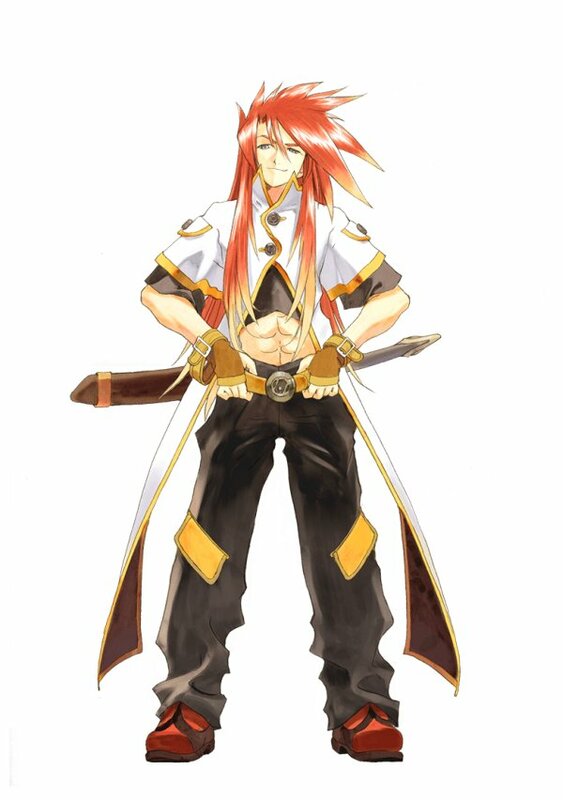 The world was built on a deep story scripted by Jun Kumagai. 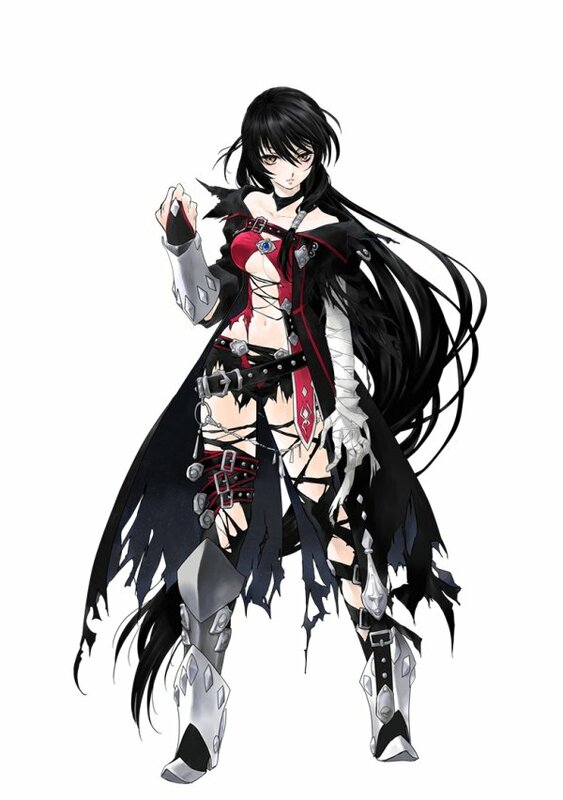 In this new setting, the protagonist Kanata will encounter unique allies and grow. 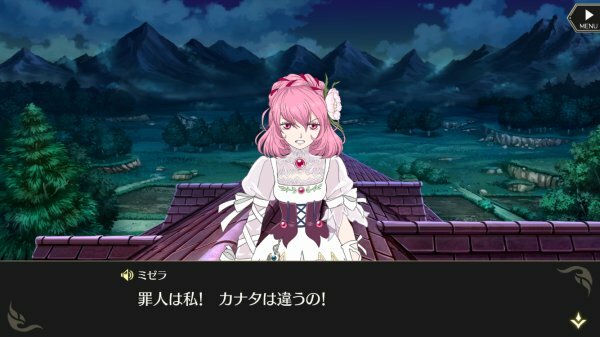 Side stories are stories set outside the main story, featuring “allies” who help out Kanata and the others on their adventure. 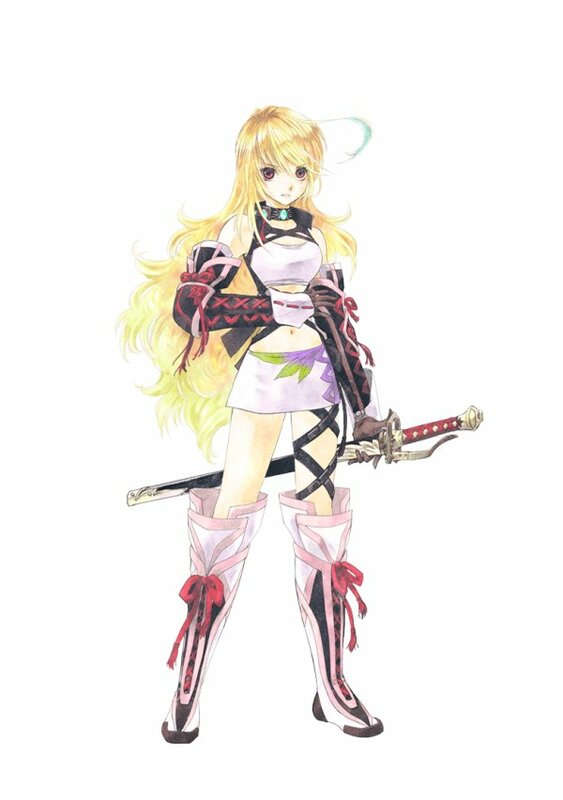 These allies are heroes who have previously appeared in the Tales of series. 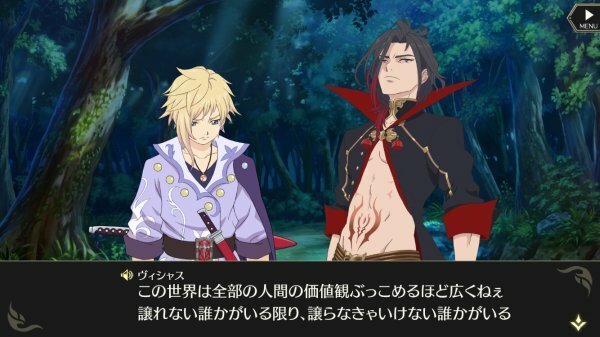 But as characters in the world of Tales of Crestoria, they will tell new stories that cross the boundaries of the series. 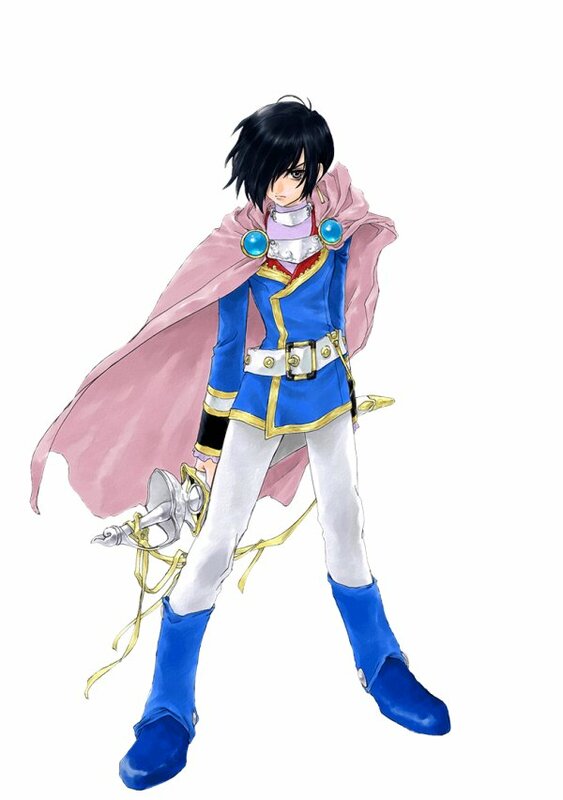 As you continue to battle and increase a character’s proficiency, you will unlock an episode dedicated to that chraacter. 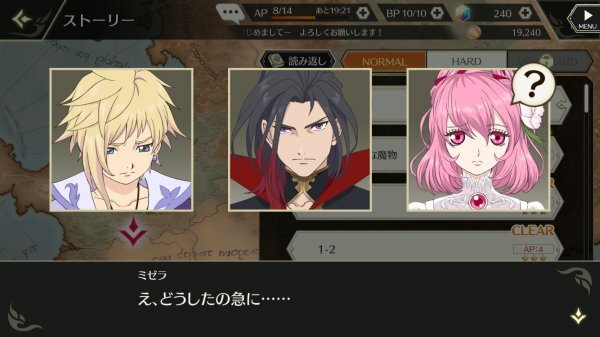 These are stories not featured in the main story, where you can get to know the more usual side of characters. 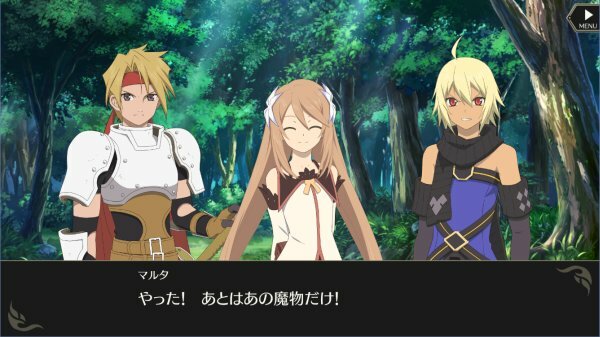 Face Chats occur between quests, and depict things like silly banter while traveling, what characters are thinking during the story, and various other types of conversation that are not depicted in the main story. 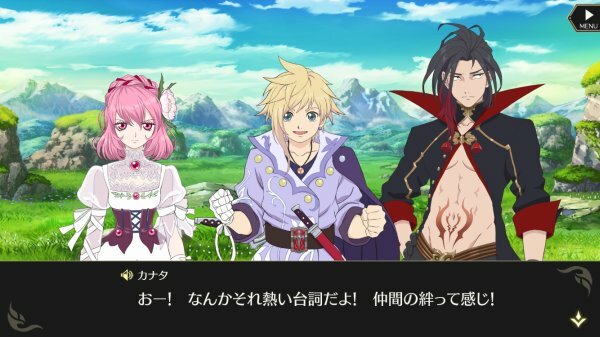 Tales of Crestoria is due out for iOS and Android worldwide in 2019. Watch the full concept movie below. View a set of screenshots at the gallery.